We are thrilled to announce that Berghahn Books has been shortlisted for The British Book Industry Awards. We are in excellent company for the Independent Academic, Educational and Professional Publisher of the Year Award alongside fellow nominees Bright Red Publishing, How2become, Jessica Kingsley Publishers, Policy Press, and Rowman & Littlefield International. 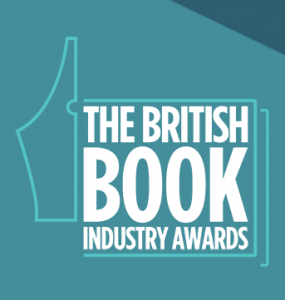 The British Book Industry Awards will celebrate the greatness of the British book trade and the people behind it – the best books, the best writers, the best bookshops, the best publishers – from industry greats to those starting out. Building on the success and legacy of The Bookseller Industry Awards (the trade “Nibbies”), 2016 will mark the first step, and a step-change, in the way the book trade presents itself to itself and to the wider world. The winners will be announced 9th May 2016. Stay tuned! « Berghahn Books at the ISA 2016 Conference!